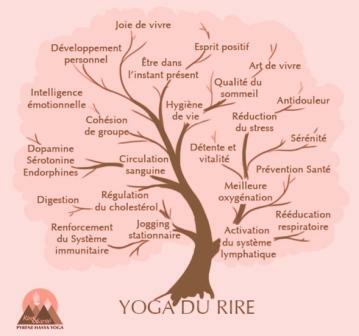 Laughter Kirtan Laughter Yoga Exercise Ananda Now! http://www.LaughterKirtan.info Laughter Kirtan: combines laughter sounds (unconditional Laughter Yoga) with traditional Kirtan Call-and-Response singing. Premiere of this technique from the Laguna Laughter Club, 15 December 2012. Leaders: Jeffrey Briar, Kathryn Burns. 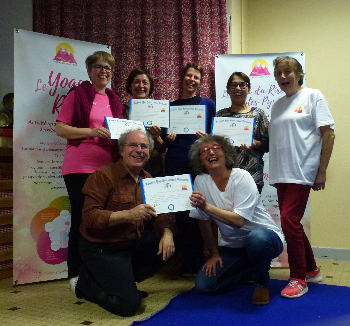 Participants: 8 Laughter Yoga Teachers-in-Training along with Members of the Laguna Laughter Club. Learn Laughter Kirtan to achieve ananda (bliss),pronto!"